This Easy Homemade French Bread from The Frugal Girl is such a great alternative to buying a loaf each time you’re at the grocery store. The ingredients are so inexpensive, and there are only five of them! 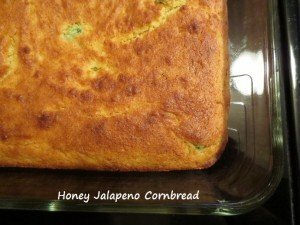 This Honey Jalapeno Cornbread from Dough-Eyed is a nice change from regular, and it would go great with everything from chowder to tortilla soup. Quick bread recipes are great to have on hand for last-minute sides. 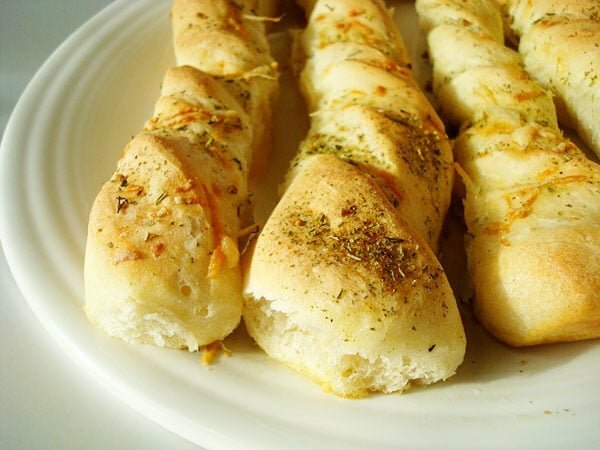 These Divine Breadsticks from Mel’s Kitchen Cafe take about an hour (between rising, rolling and baking), and they’re sooooo good. A really basic recipe like this Quick & Easy Herb Parmesan Bread from Foodista is great to have in your wheelhouse. 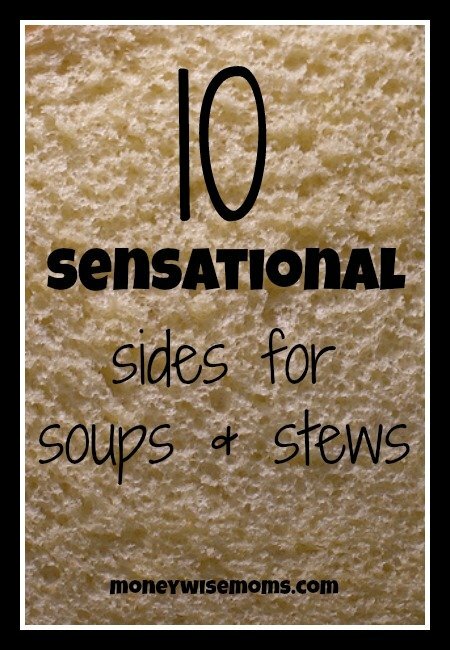 It goes with any kind of soup or stew and makes a great gift. 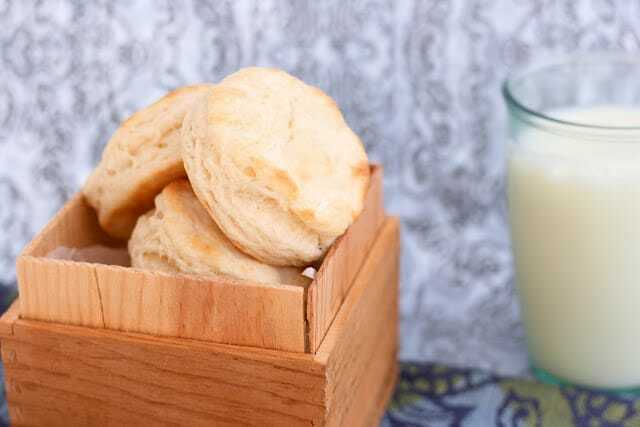 Basic Biscuits, like this traditional recipe from Krissy’s Creations, are simple but elegant. I’ve never had a biscuit cutter; I just use the top of a glass. 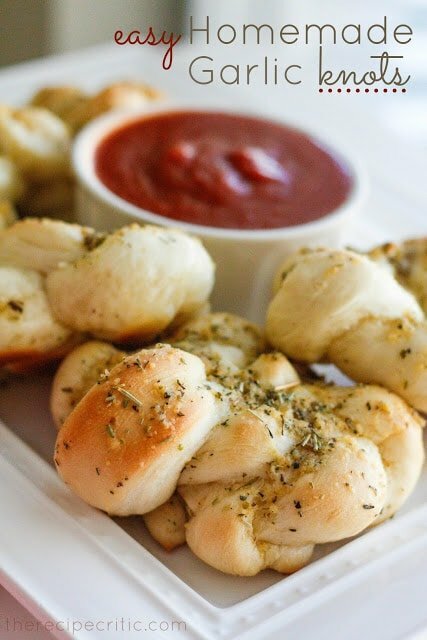 Make Easy Homemade Garlic Knots from The Recipe Critic. They don’t take long to rise, and you can knead by hand if you don’t have a mixer. The garlic spread are what put them over the top into fantastic! Beginner bread baker? 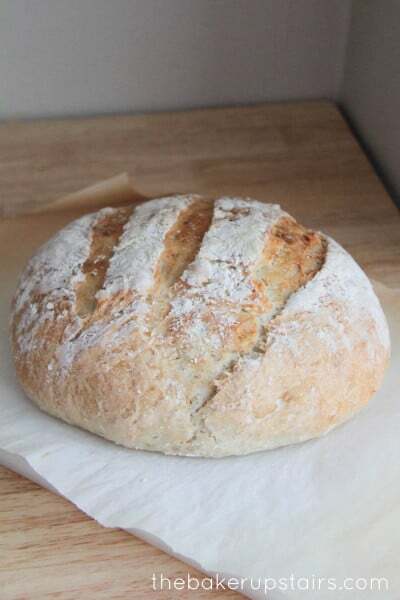 This No-Knead Beer Bread from Buttercream Fanatic is perfect for you. 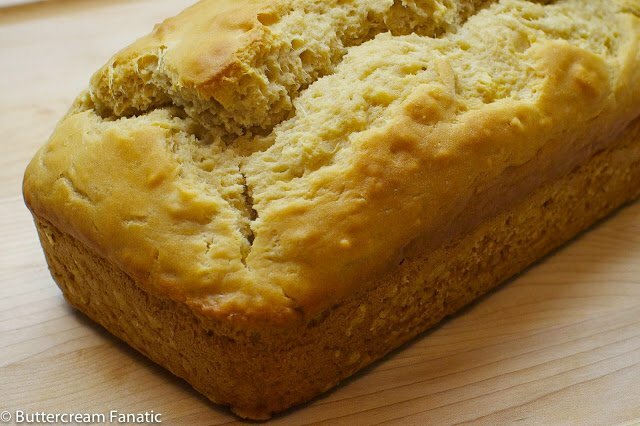 It’s a flavorful loaf that’s doesn’t require any rising or kneading. 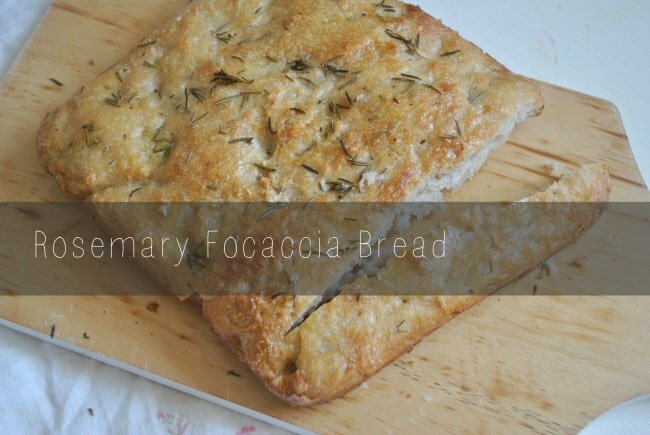 Try something new with this Super Simple Rosemary Focaccia Bread recipe from Wishful Whisking. My kids love sticking their thumbprints in the dough and pressing the herbs in. It does take 12-18 hours to rise, so start it the night before you plan to serve. If you haven’t jumped on the easy Artisan Bread wagon, now’s your chance! It really is THAT easy. 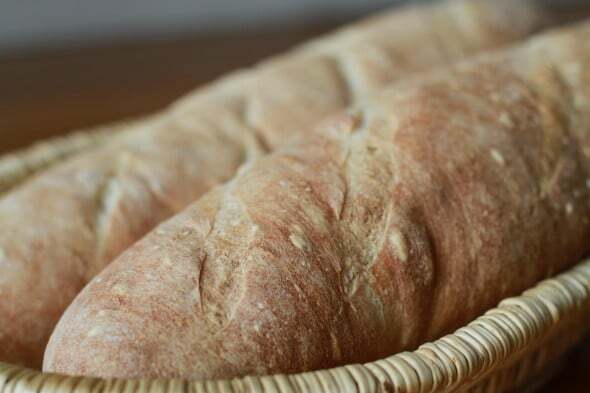 This Crusty Artisan Bread recipe at Somewhat Simple will show you how. 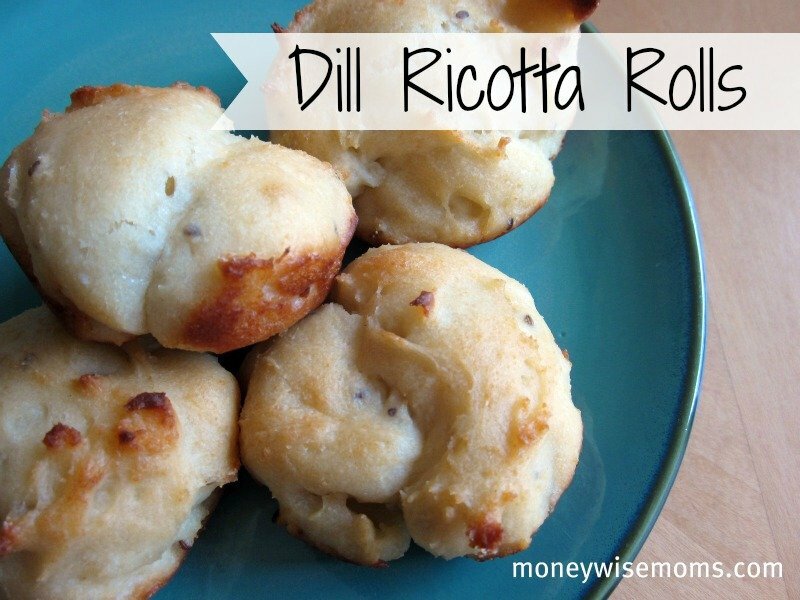 My Dill Ricotta Rolls are a nice change from regular dinner rolls, and you can substitute cottage cheese for the ricotta if needed. 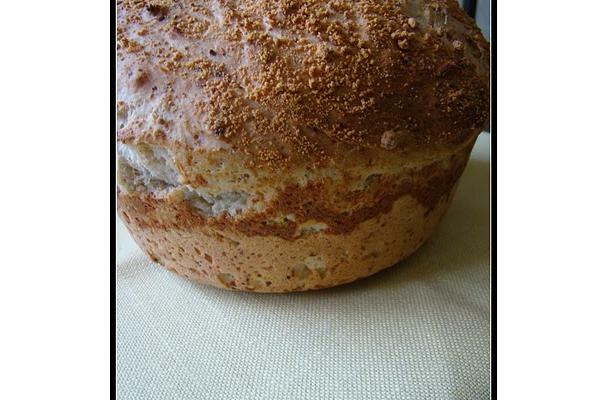 follow my Bread & Baked Yums board on Pinterest. 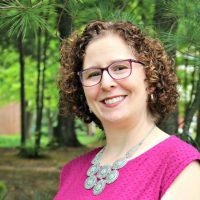 This post is linked up to Happy Hour Friday at Happy Hour Projects.